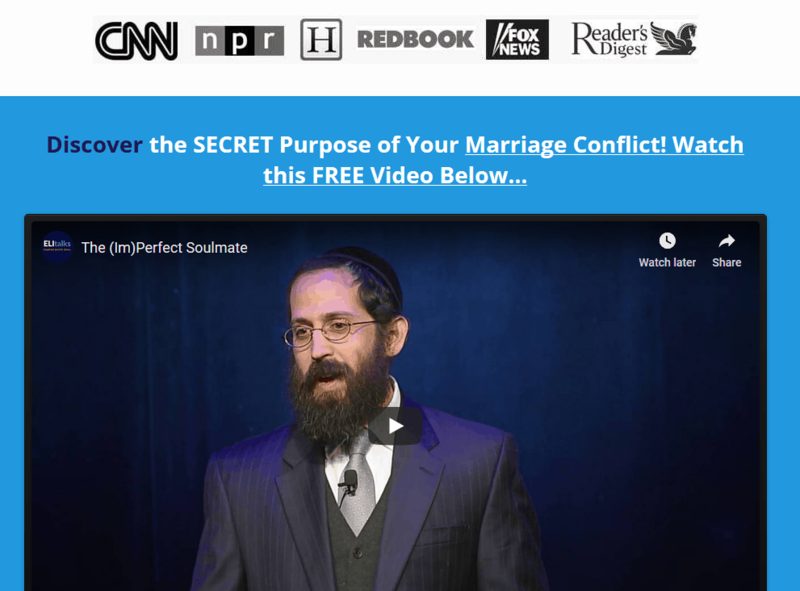 Two weeks ago I wrote about how to respond to your angry spouse. Readers had a lot to say about it. Below are some of the comments/questions and my response. Look forward to your continued feedback! I agree that it can be very helpful to view your spouse as a small, hurt, wounded child in pain (and vice-versa), rather than as your enemy who is willfully “out to get you” at times. Thus, you can begin to see your partner with a healing caring and compassion rather than with anger and resentment. However, I do think clarification needs to be made between compassion for that “hurt little child” who is your partner, and condoning bad behavior. As an example of a parent, you would help your child, hopefully in a sensitive, caring, age-appropriate manner, to “do the right thing”. In a similar fashion, as a spouse, you would show your partner that, while you can empathize with their “hurt child within”, at the same time, perhaps through the use of the Imago Dialog Process, you can help your partner to understand that their behavior can be very hurtful to you and is inappropriate. You can then request him or her to make more appropriate positive behavior changes in the foreseeable future. I guess my fear (maybe unfounded) is that by showing compassion for your “hurt child” partner, despite the fact that they may be behaving in an inappropriate, hurtful manner towards you, he or she may misinterpret your compassion and empathy as an acceptance or tolerance on your part, of his or her unacceptable (even if only unacceptable to you), destructive behavior – therefore, giving him or her “permission” to continue in this negative manner. Thus, the relationship will continue to deteriorate. Having compassion does not mean condoning behavior. 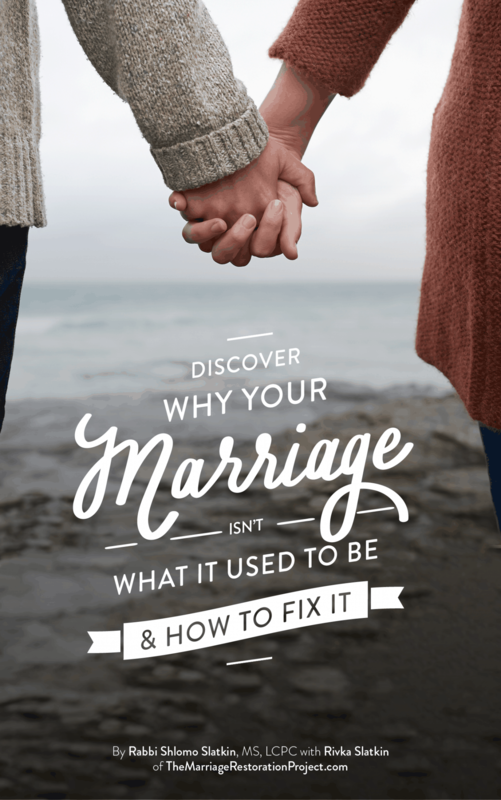 You are making sense of the situation and developing a better understanding why your spouse did that repugnant behavior instead of getting stuck in the power struggle. Eventually, when the storm blows over, you can share with him what bothers you about that behavior. While it might make sense why he does it and you may have compassion for him, it does not mean that you do not still have an issue with it. 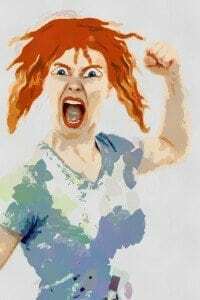 It may make sense why a wife would get anxious if her husband is not producing adequate income and she may yell at him but it does not mean that her behavior gets a pass. If the husband understands her feelings he feels less threatened and realizes it is not all about him. He can still discuss with her his concerns about her outbursts. Both sides usually need to stretch and meet each other half way. Once they can have compassion for each other they can be a little more sensitive to each other in the future and have a better chance of making the stretch. Although so much of this make sense, I have a question that has stumped me for some time and would appreciate any feedback. On an intellectual level, and in an ideal world, the concept that no one is right or wrong, and that according to him or her, what he or she did or said (or didn’t do or say) makes sense in his or her “world”. I understand that using validation via the Imago Dialog gives your partner “permission” and a sense of safety to “feel their feelings”, without fearing being judged or condemned. However, as mentioned, this technique of validation is often very difficult to use in practice (our egos certainly can get in the way! ), and I struggle with it at times, especially when I do believe that something my partner did or said (or, by a “sin of omission”, did not do or say) was very wrong (translation: hurtful, cruel, abusive, neglectful, callous, insensitive, etc.). How can I say to my partner that “this makes sense and you make sense” when it not only doesn’t make sense to me but actually feels downright wrong or even crazy to me? I know this may seem too much like rigid,”black &amp; white” thinking on my part, but I DO believe that there are some things in this world that are truly “right” or “wrong” and not open to discussion, negotiation or interpretation (the Ten Commandments, for example!). Cannot this technique of validation (which sometimes feels to me like an acceptance, condoning and enabling of the other one’s bad behavior),via my validation, compassion &amp; empathy, be misinterpreted by my partner as giving my permission for him/ her to continue this bad behavior? Maybe, I’m going off on a tangent with this, but I do have a hard time with the concept at times and would like to understand and make peace with it, since I do agree that it can be a very wonderful, healing practice for partners to share and practice with each other. Thanks in advance for any comments or suggestions – much appreciated! Validating does not have to mean you agree or condone. You are essentially telling your partner that you have a right to feel the way you do and it makes sense why you feel that way, based on the way you see things in your world, even if in your eyes it may seem warped. Everyone has their story, we just need to listen long enough. See the previous response for more about condoning behaviors. How about dealing with a spouse who is often irritable, angry and short tempered but denies and takes no responsibility for that toxic behavior? i believe he is depressed and his mood manifests as anger rather than sadness, but unfortunately rather than be vulnerable and seek help he blames and criticizes. is there help in a case where one partner would gladly seek professional help and the other refuses? It is very challenging where one partner wants to seek help and the other refuses. While it is frustrating to bear the brunt of the behavior especially when he is not willing to get help, you can not force him into therapy. The only thing you can do is to state your feelings in a loving caring manner where you take ownership, have compassion for your partner as to why he may be depressed, and learn about what role you may play in triggering the behavior. 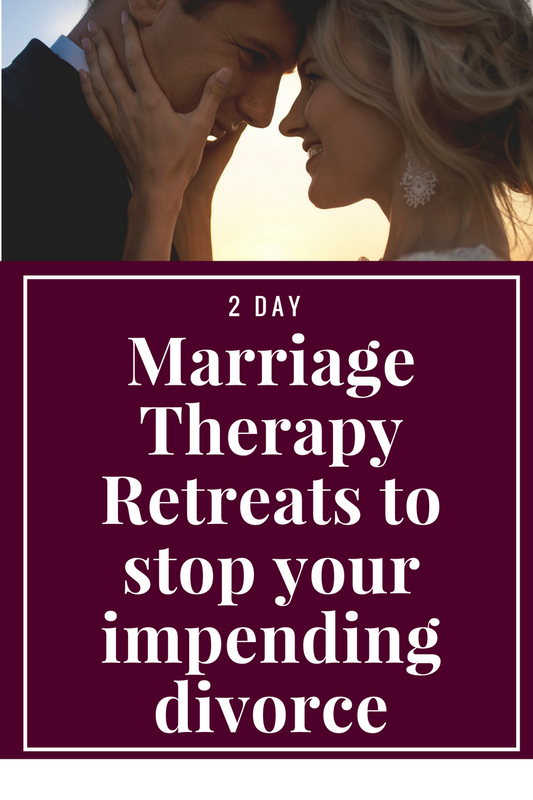 While it would be nice if his behavior were to stop as it is greatly damaging to the relationship, the more that you can do on your own to improve the relationship, the less anger he may feel. Try validating his feelings instead of challenging him to take responsibility and see if that works.